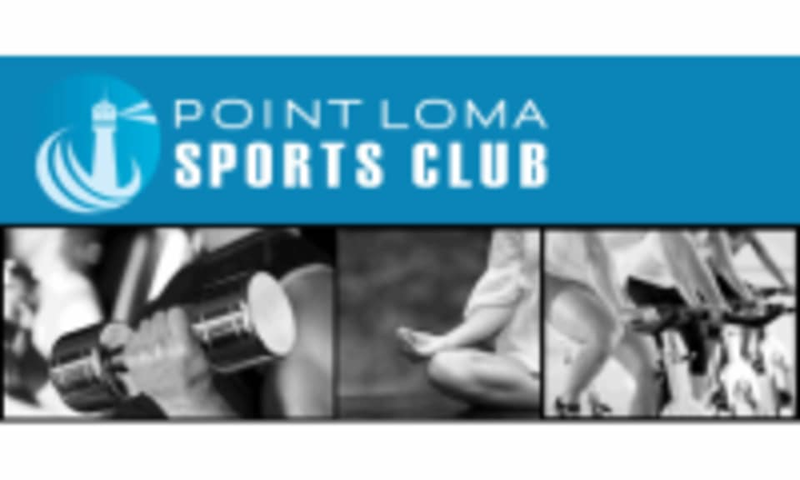 Start taking classes at Point Loma Sports Club and other studios! A dynamic workout using the TRX Suspension trainer as well as a few other pieces of functional training equipment to create a workout of strength and stabilization. The TRX can be used to strengthen any area of the body, so this class is a great way to learn some exercises to complement your strength and conditioning workouts. Suitable for any level, some prior fitness background recommended. There are no upcoming “TRX Circuit” classes on this day. We have everything you need here: Towel Service, Showers with shampoo and body wash, Infrared Sauna, Lockers(no lock needed), Filtered Water, Vending Machine, coffee, and amazing community! If you are coming to a cycling class, be sure to arrive 15 minutes early to secure a bike. For all other classes, arrive at least 5 minutes early. For open gym, arrive whenever! We are located in Liberty Station on the corner of Roosevelt and Cushing. To reach the front of the facility, drive to the end of Roosevelt and turn right on Cushing... Coming up on your right you will see a large parking lot, drive in the lot, park, and head in through the front door! Be sure to let the front desk know if it is your first time so they can make you feel comfortable and ready for your workout! I was the student so it was more of a personal training session, but Rose was amazing. I had such a good workout. This was my first time at this gym and I was impressed with the facilities. I will be back for more classes. Thank you! Lucky you you got the instructor to yourself :) Usually there are more people but I am glad you still enjoyed the class! Tough to find the flow without music but instructor tried hard. Great workout. Not a beginner class though. Need to be in moderate shape to be able to hang with the class but a great way to push yourself if trying to get back in shape. This class shouldn't be called trx, it was a circuit training that had hardly any trx incorporated. I left and did my own workout.